Former thief Jovan Davenport is the black sheep in a family of powerful sorcerers. 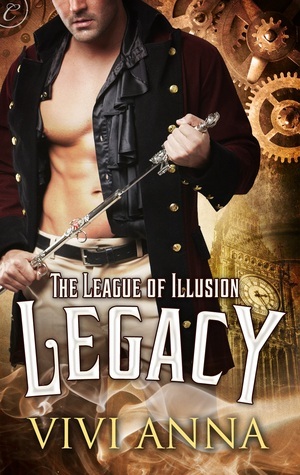 But when his dying father—head of the League of Illusion—reaches out for help, Jovan has no choice but to accept. He must find his missing brother Sebastian and stop the power-hungry Hawthorne family from taking control of the council. If only they’d appointed someone other than Skylar Vanguard to help him in his quest. Skylar, a druid and accomplished tracker, has spent three years trying to forget her past, especially Jovan Davenport. Once in love, she left Jovan when she discovered his betrayal. She wants nothing to do with him or his family, but must obey the council’s will by accompanying Jovan and reporting back on his progress. Corina has no intention of giving her part of the map to the haughty Rhys Davenport. In fact, she needs to steal his half so she can heal her mother’s malevolent spirit. 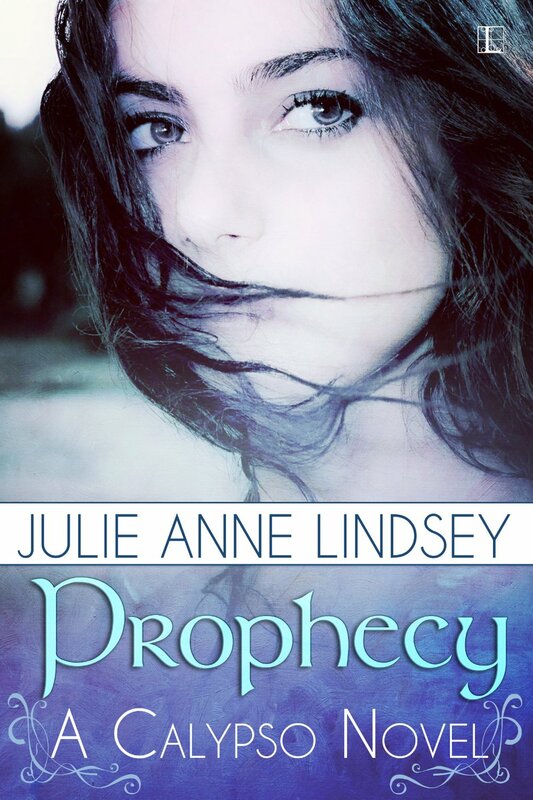 She heads to London, only to be chased by a revengeful sorcerer right into Rhys’s arms. Although touched by Rhys’s plight, she agrees to go on his crazy quest only to get an opportunity to take what she came for.